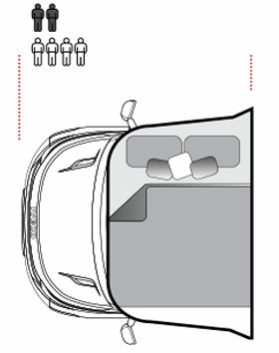 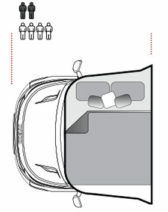 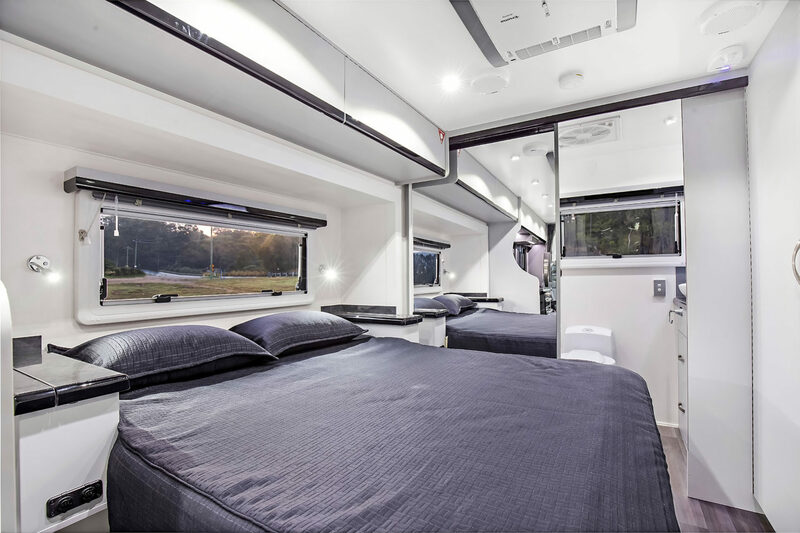 The SL 26ft Range has the added enhancement of the space creating bed slide-out. 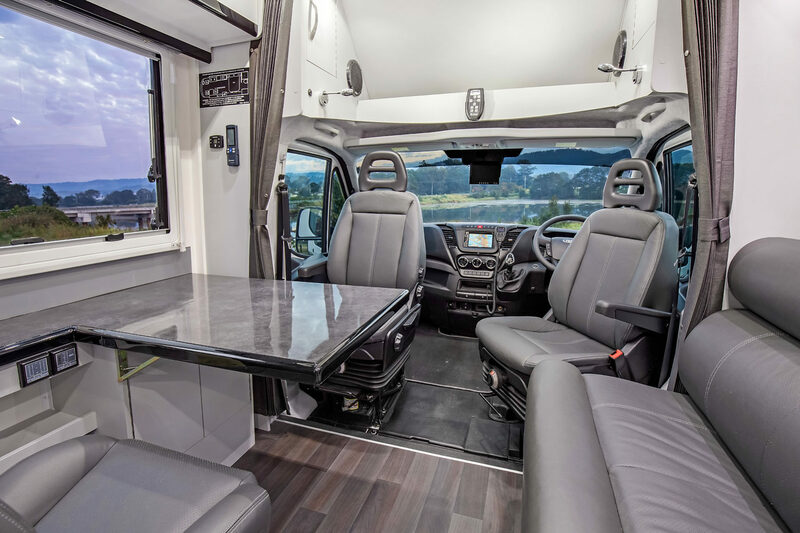 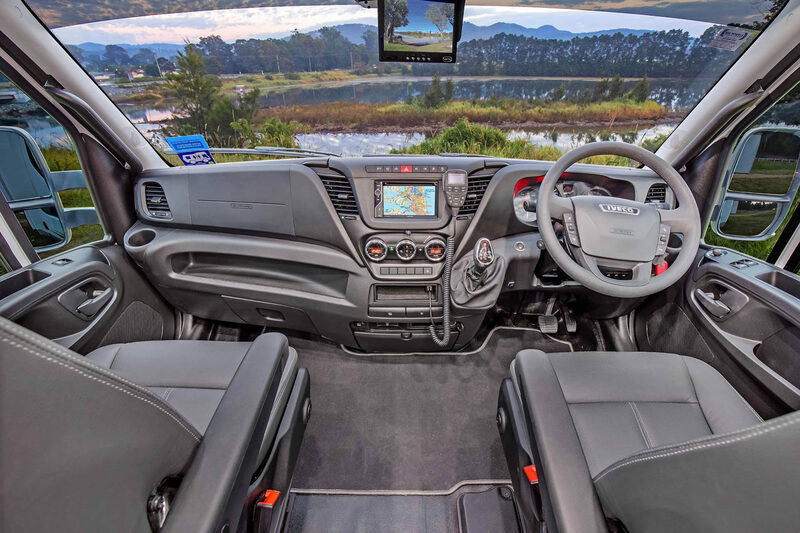 The open plan living space combined with large rear ensuite with separate toilet and shower making it a highly desirable design for weekender’s or extended travels. 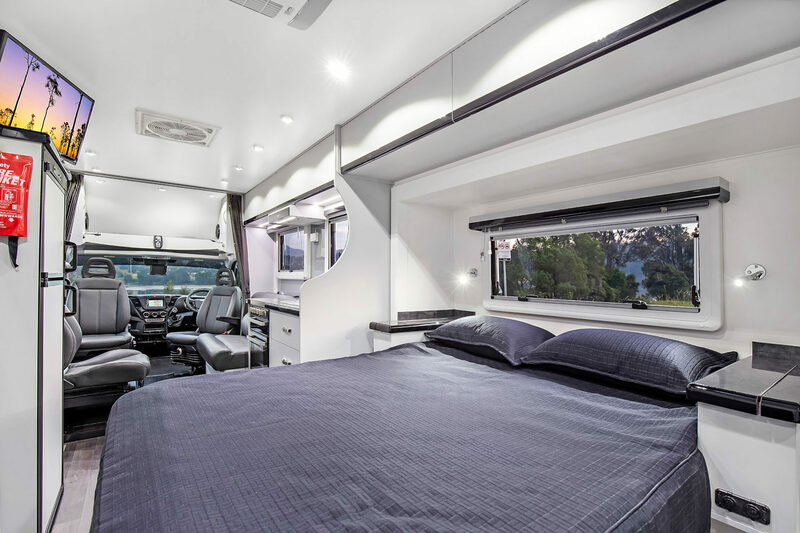 Offering outstanding value for money, SL’s three floorplans offer an island bed, two bedside tables and a huge 1.5m wardrobe, the relaxed living area has an optional choice of either the dinette, leather club lounge or cafe dinette with the option of two forward facing seatbelts (cafe and club deluxe only). 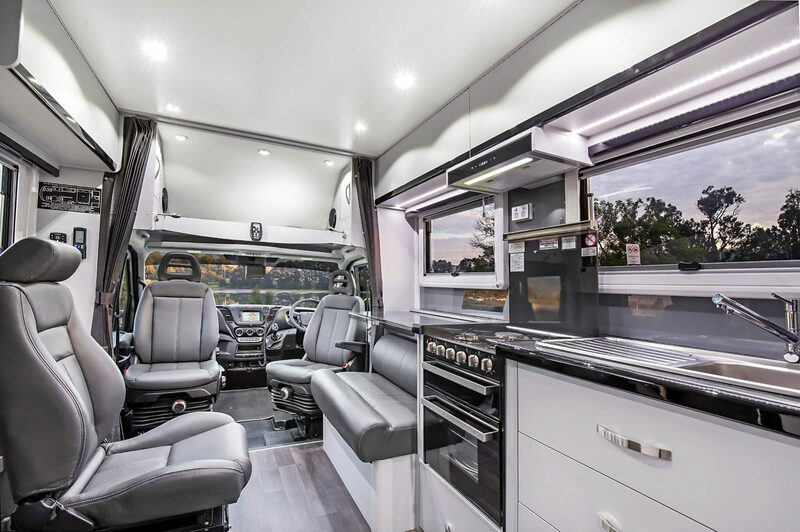 The gourmet kitchen includes a stainless steel sink, 4-burner cooktop, grill and convection microwave oven, and a massive 216 litre 12v-240v compressor fridge. 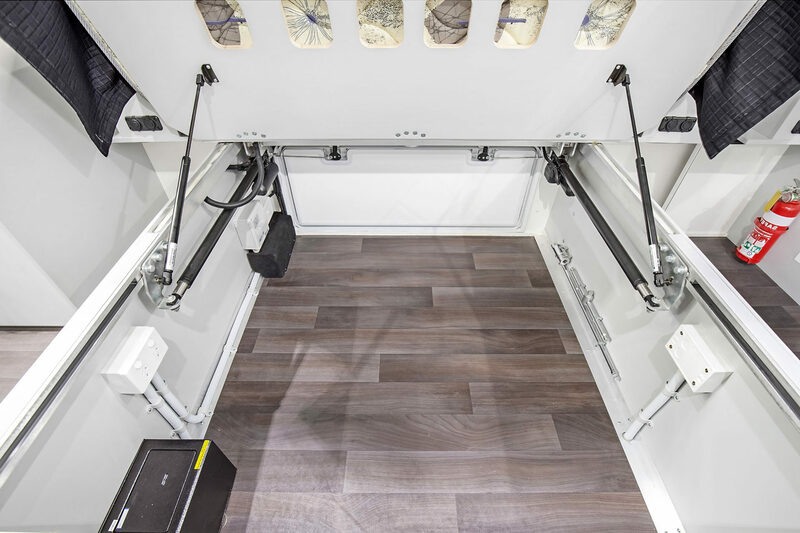 While the large overhead cupboards, huge drawers and pantry provide excellent storage. 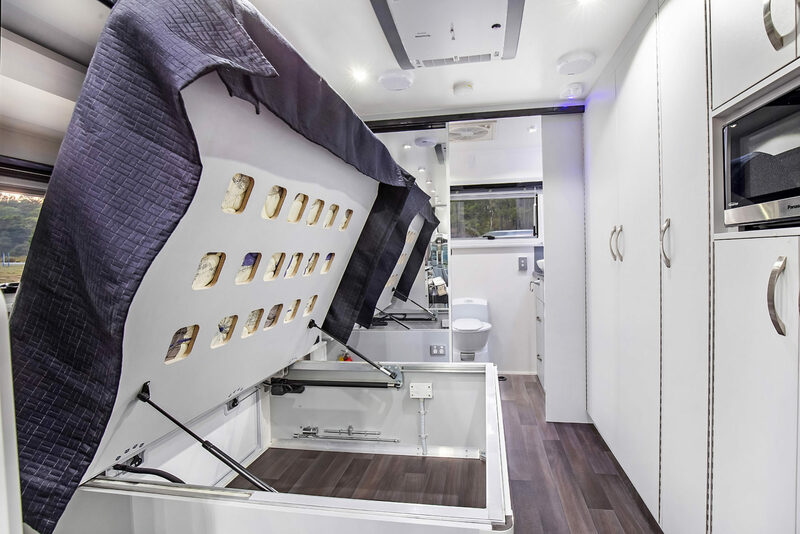 Outdoor entertaining is a pleasure with the optional slide-out BBQ and optional external TV and standard full length 12v electric awning. 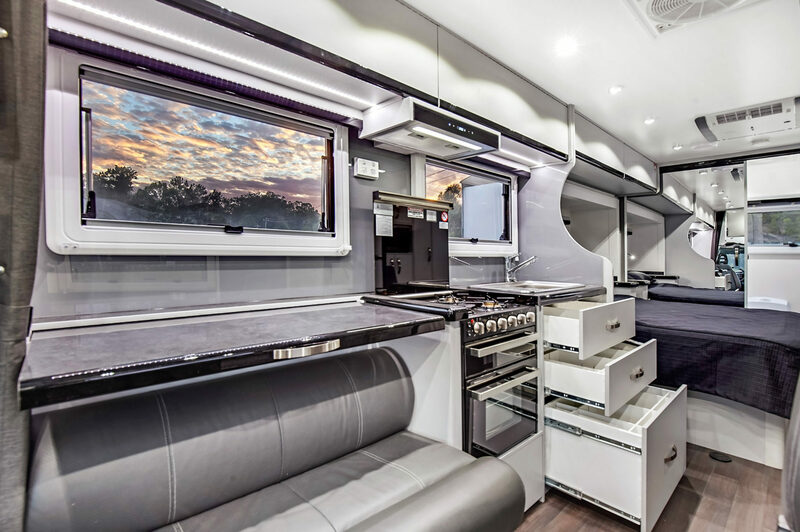 These floorplans tick every box on the discerning traveller’s wish list. 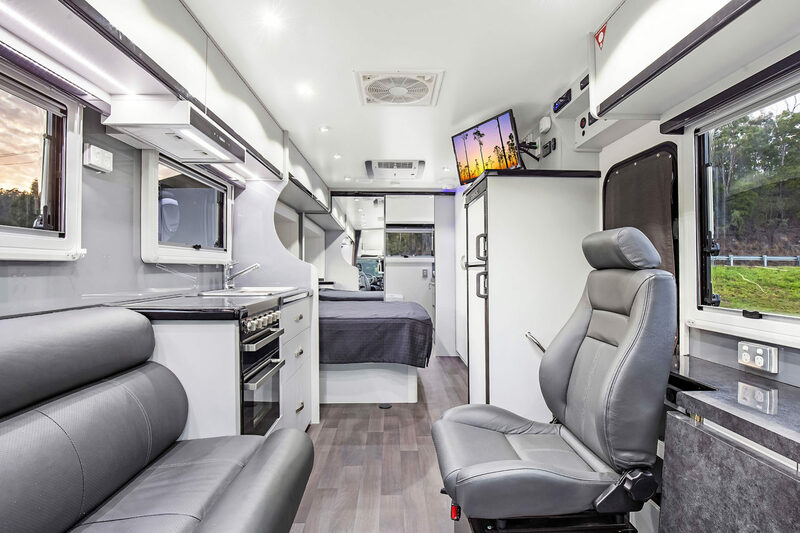 Click play to begin exploring the SL series motor homes. 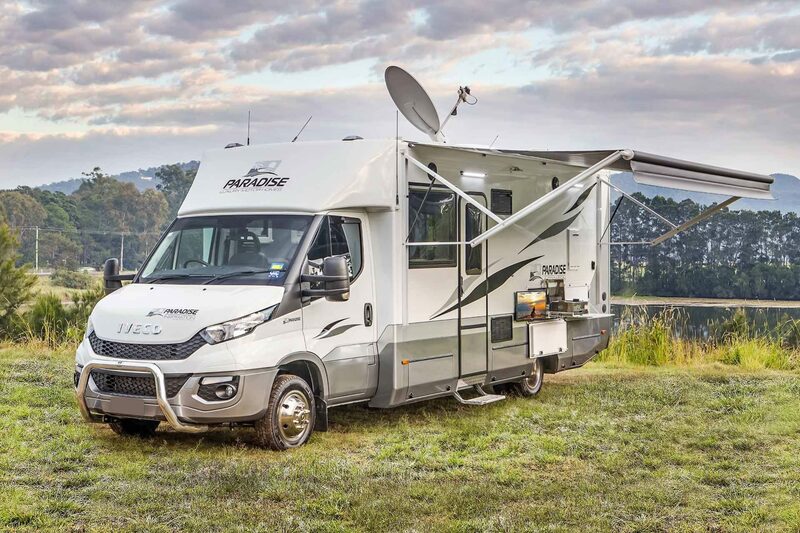 Contact us today to enquire about this motorhome series or to request a current Brochure.